The doors of Government House Dougirei, Adamawa State has been shut against those seeking for a come back to complete their tenure. The case that would have effected that was today dismissed by a court sitting in Abuja the Federal Capital Territory. An appeal filed by Former Governor Murtala Nyako of Adamawa state, seek to spend his remaining 8 months in office, denied him by an impeachment saga of the Fintiri led house assembly. 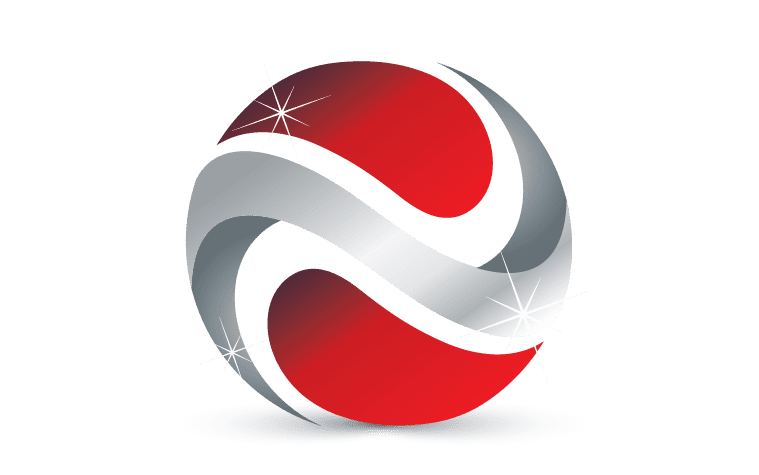 The verdict turned all supporters of Governor Bindow and those who believed in his mission to develop the state into an enviable pace setter into jubilation. At exactly 9:am court began sitting and by 9:45am the judgement was passed and the case was dismissed! 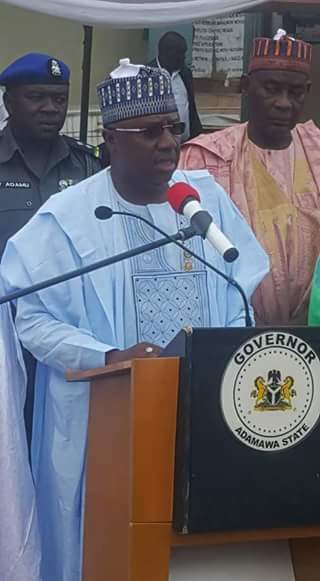 And Governor Muhammadu Umaru Jibrilla Bindow was asked to continue as the Governor of Adamawa State. Though the case was really between Nyako and the former Fintiri led Adamawa State House of Assembly, the initial judgement. An earlier court decision has cleared Nyako of all allegations levied against him and declared his impeachment as illegal. Having been done without the lawmakers following due process. 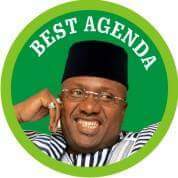 The verdict today has turned Adamawa state into a celebrations as many were apprehensive that if the court decide otherwise, it have been more disastrous to the state for Bindow to have been removed as governor. Today's verdict has been considered a verdict of victory to all lover of Adamawa state, as celebration goes from street to street, in many local governments like Girei, Shelleng, Ganye and others that have large concentration of Governor Bindow supporters.